Lonely Planet has named Vietnam’s Con Dao Islands as one of the top ten places to visit in 2016. Their appeal includes coral gardens that offer Vietnam’s best diving, rewarding hikes in wildlife-rich tropical forests, and a coastline studded with gorgeous white-sand coves, describes Lonely Planet. The site adds that with improved flight connections from Ho Chi Minh City, there is no better place right now to feast on fresh seafood, explore in search of a perfect beach and revel in a castaway vibe. A flight from Ho Chi Minh City to Con Dao takes about 45 minutes. 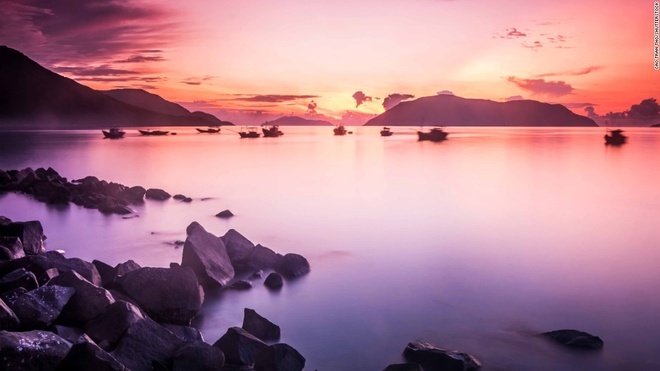 The BBC Travel website describes Con Dao as a world away from Vietnam’s well-beaten tourist trail and that the islands have no touts, only peaceful empty beaches, and peak season means being just one of a dozen Westerners. For decades, Con Dao was known for its brutal colonial prisons but this archipelago now ranks among Asia’s hottest emerging destinations. Other destinations on Lonely Planet’s list include Hokkaido (Japan) Shanghai (China) and Jeonju (Republic of Korea). Lonely Planet says the list offers travellers “a fresh twist” in regions packed full of action and edge-of-the-map places you’ve probably never heard of. 1. 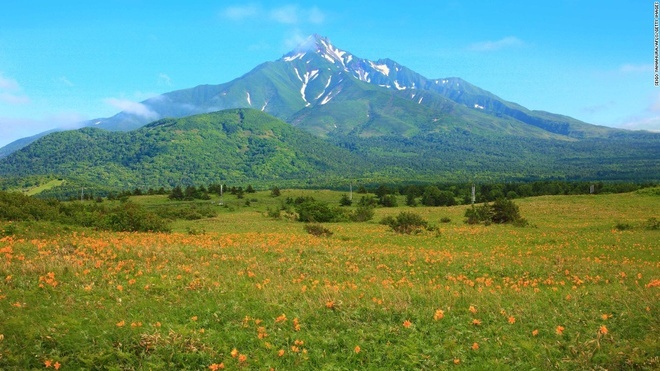 Hokkaido, Japan – Though known primarily to the outside world for its ski resorts and powdery snow, Hokkaido's year-round beauty might soon become a more familiar sight to foreign visitors. The new bullet-train service from Tokyo should help. 2. 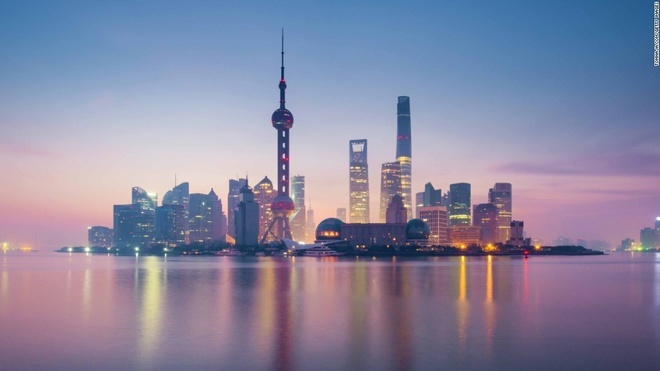 Shanghai, China – The enormous metropolis of Shanghai -- China's most populous city -- has an historic urban core which sits alongside its status as a contemporary, global financial hub. 3. 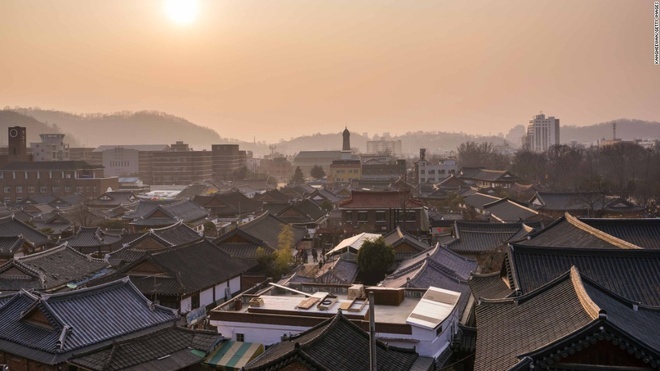 Jeonju, South Korea – Hundreds of traditional Korean houses remain in central Jeonju's Hanok village. 4. 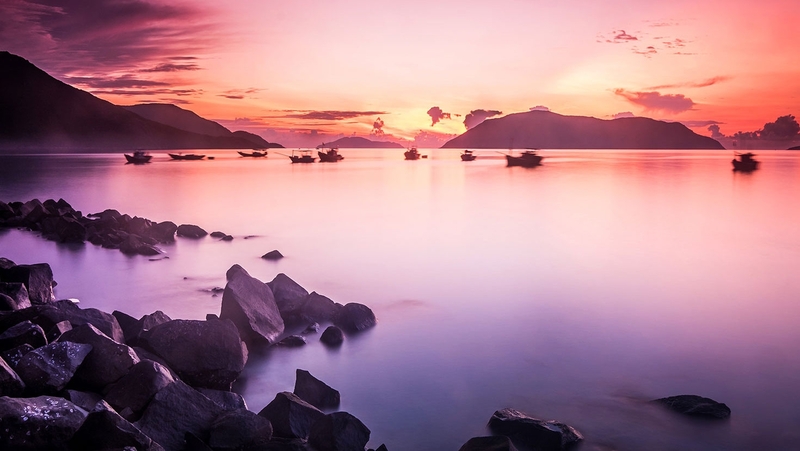 Con Dao Islands, Vietnam – Once the site of the infamous Con Dao prison, Vietnam's isolated archipelago of 16 islands known as the Con Dao Islands is starting to become known for its scenery and fresh seafood. 5. 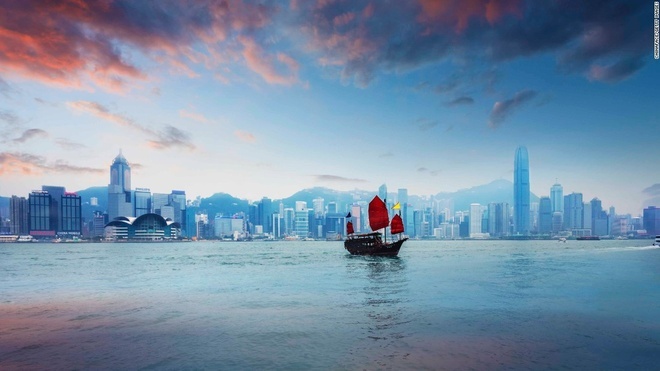 Hong Kong, China – A junk boat set against the famous skyline might be the iconic shot of Hong Kong, but Lonely Planet picked the territory for its natural heritage miles away from Victoria Harbor. 6. 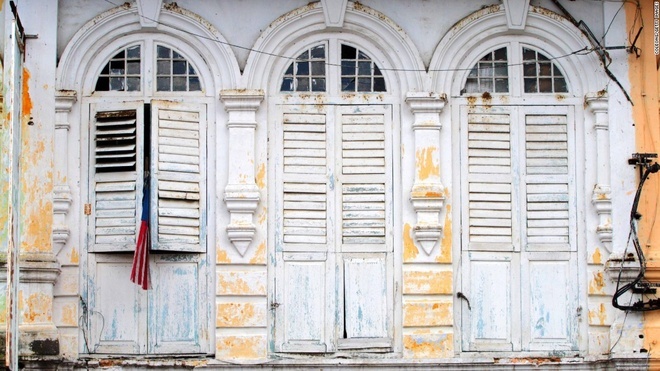 Ipoh, Malaysia – Around 200 kilometers north of Kuala Lumpur, the former British colonial city is now a foodie destination, where local street food and boutique cafes abound. 7. 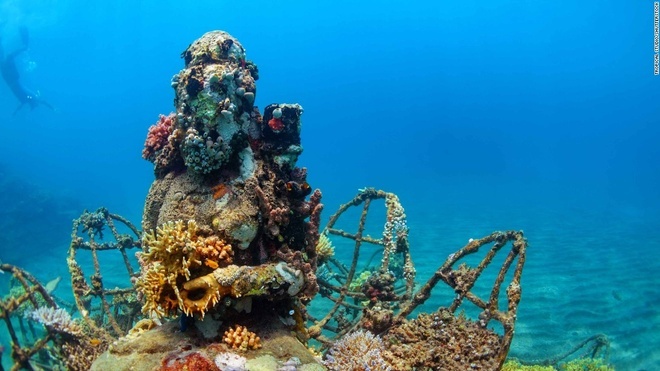 Pemuteran, Indonesia – Bali's Pemeturan has sites for scuba diving among coral-covered Buddha statues, while ground-level offerings include beachfront resorts and restaurants. 8. 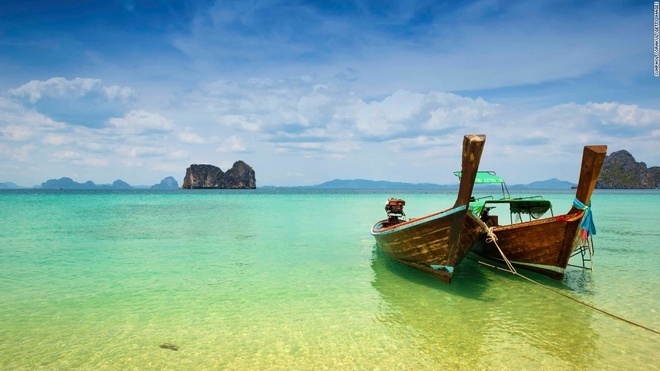 Trang Islands, Thailand – The islands of Trang, a sleepy province in southeast Thailand, have remained under the radar. Wooden longtail boats can be rented to travel between the islands -- and to see the endangered dugongs. 9. 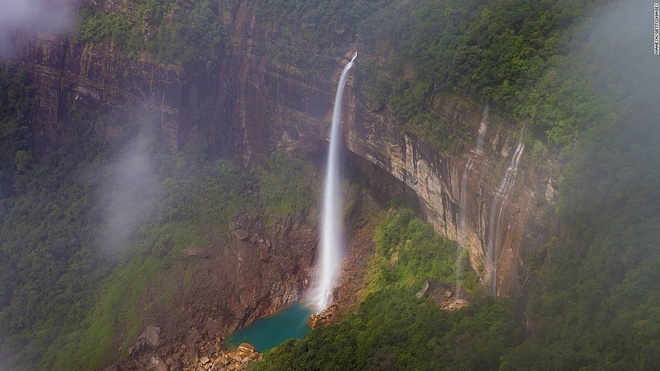 Meghalaya, India – "Meghalaya won't stay this quiet for long; go before thrill seekers storm the Khasi Hills," advises Lonely Planet. Pictured is Nohkalikai Falls, India's tallest plunge waterfall at 340 meters. 10. 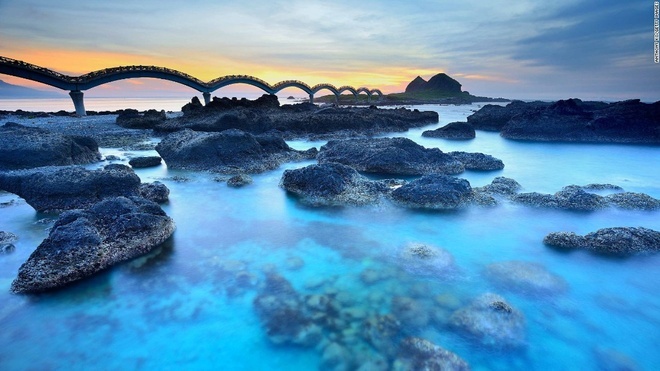 Taitung, Taiwan (China) – The footbridge which connects small, uninhabited Sanxiantai Island to Taitung is celebrated for its eight looping arches.